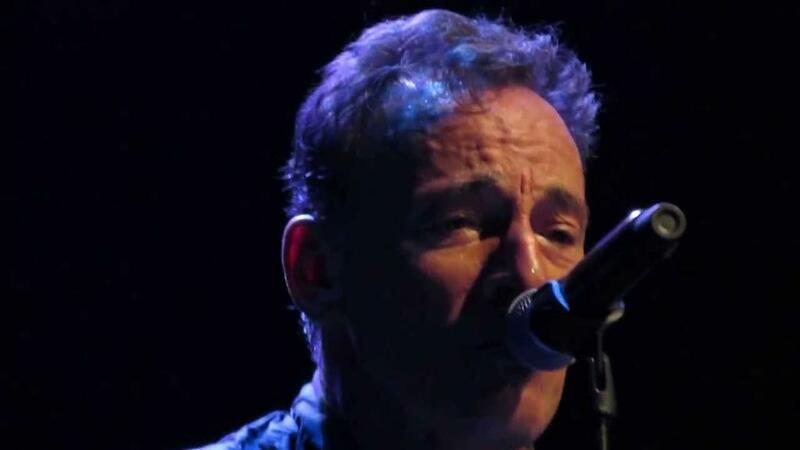 "In 1988 we played for Amnesty International in Mendoza, Argentina, but Chile was in our hearts. We met many families of desaparecidos, which had pictures of their loved ones. It was a moment that stays with me forever. A political musician, Victor Jara, remains a great inspiration. It's a gift to be here and I take it with humbleness." The song was taken from the 1974 album ' Tiempos que cambian ' . 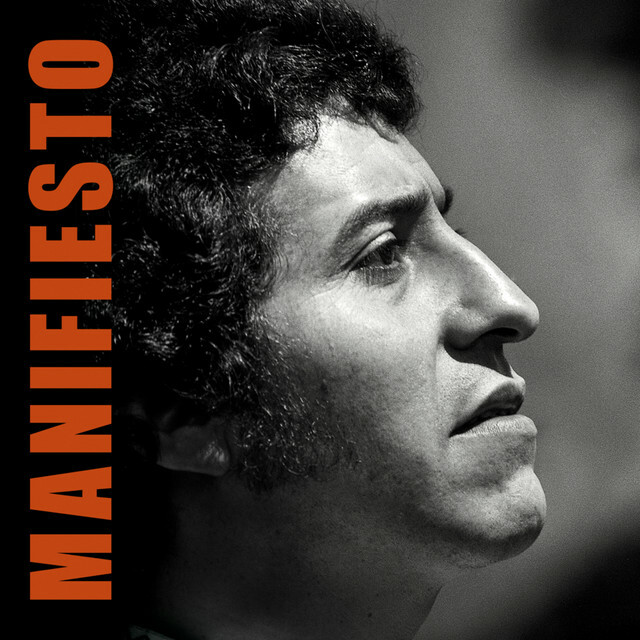 Tiempos que cambian (Times That Change) was scheduled to be the ninth studio album by Chilean songwriter Víctor Jara as a soloist, but was left incomplete due to the murder of the songwriter by the Chilean military in the 1973 military coup d'état. Originally, the album was planned to be named Tiempos Nuevos (New Times), but later on the title was modified to the present version. Although intended for release in 1974, it was released posthumously in Europe with numerous earlier songs added to complete the album. It was released in the UK as Manifiesto (Manifest), in France as Presente (Present) and in Spain as Canciones póstumas (Posthumous songs). The Chilean music group Inti Illimani and the Chilean musician Patricio Castillo, of Quilapayún until 1971, also collaborated on the recording of this album. Several years later, Castillo returned to Quilapayún in a more definitive way. 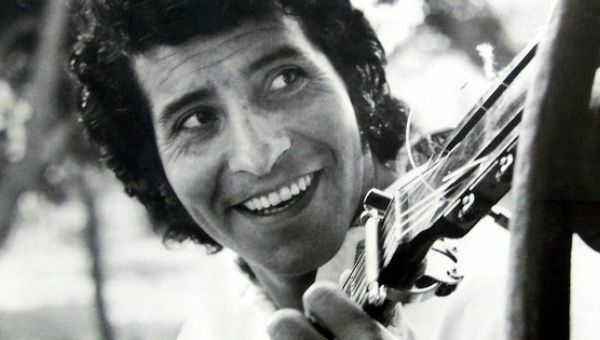 The vast majority of the songs were written by Víctor Jara, with the exception of "Aquí me quedo" (Here I stay), composed with Patricio Castillo. On the morning of September 12, 1973 Jara was taken, along with thousands of others, as a prisoner to the Chile Stadium (renamed the Estadio Víctor Jara in September 2003). In the hours and days that followed, many of those detained in the stadium were tortured and killed there by the military forces. Jara was repeatedly beaten and tortured; the bones in his hands were broken as were his ribs. Fellow political prisoners have testified that his captors mockingly suggested that he play guitar for them as he lay on the ground with broken hands. Defiantly, he sang part of "Venceremos" (We Will Win), a song supporting the Popular Unity coalition. After further beatings, he was machine-gunned on September 16, his body dumped on a road on the outskirts of Santiago and then taken to a city morgue where 44 bullets were found in his body. ni cosa que se parezca.